By law, the employer and his/her insurance company are supposed to shoulder the medical costs in the event that the employee is injured on duty. Your employer can choose your hospital and doctor. But, you can petition your preferred hospital under Section 85.27 if what is recommended is not satisfactory. Other than paying for the costs of treatment, the employer and the insurance company have to reimburse you for the hospital travel costs. The benefits are referred to as mileage expenses. Temporary Disability Benefits: If your doctor demands that you don’t work for a specified period or work fewer hours, the law places you in a category for Temporary Disability Benefits. In this case, you are paid for the lost earnings for the specified period that you are unable to work. Permanent Disability Benefits: In case the injury sustained at work is a permanent one, you are entitled to the Permanent Disability Benefits under Section 85.34. The amount payable to you depends on how much the injury has robbed you your earnings. The figure is also determined by the extent of the injury and the part of the body affected. For example, an injury to the hand or the leg is not given a higher impairment rating as the one affecting the back, neck, hip, or head. This is because the latter categories are considered more severe than the former. The ratings are determined by the American Medical Association Guide. When the injury suffered at work leads to the death of the victim, the dependents can demand the benefits, which include burial expenses and medical costs when the victim was alive among others. Often, claims for workers compensation in Iowa are based on the law. You have to know the law before demanding compensation. 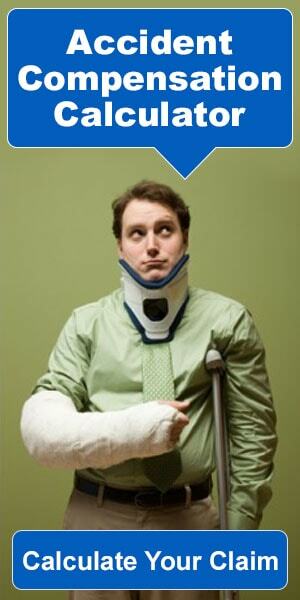 When injured at work, the best you can do is to consult an attorney to be enlightened about the benefits.